A quality long-sleeved spandex top by Zhik . Made from durable non-itch nylon spandex and featuring UVA 50+ Protection to keep you safe in the sun. With an anatomic 3D fit, Zhik's spandex range covers tops and bottoms to suit your needs, and to keep you safe in the sun. Note - Spandex is known as Lycra and Elastane in some parts of the world. Found the rash top extremely comfortable. I paddle a kayak and the top was just what I wanted as it was flexible and had the benefit of a high collar giving that extra bit of protection to the neck area. Most pleased. 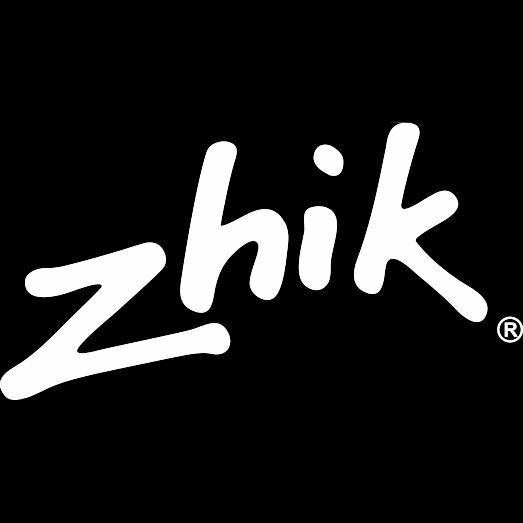 ZHIK® has combined a innovative range of products and styling into an international network covering more than 40 countries in Europe, the Americas and the Asia Pacific . Top sailors choose Zhik gear to win world championships, and demand it for their Olympic campaigns. The Zhik brand has a very strong presence at the highest levels in sail racing. Zhik Isotak™ and AroShell™ wet weather gear is rapidly becoming the new choice for racing sports boats, and is now extending to ranges suitable for offshore yachting. Zhik has also increased investment in research and development, with new projects in material science likely to change many facets of performance apparel. Wear less layers in winter and provide functionality where it counts. Zhik has grown to include new technical products for a larger set of outdoor and marine applications such as kayaking, SUPs and hiking - all available from The Boat Warehouse. Browse Zhik products currently available online from The Boat Warehouse. 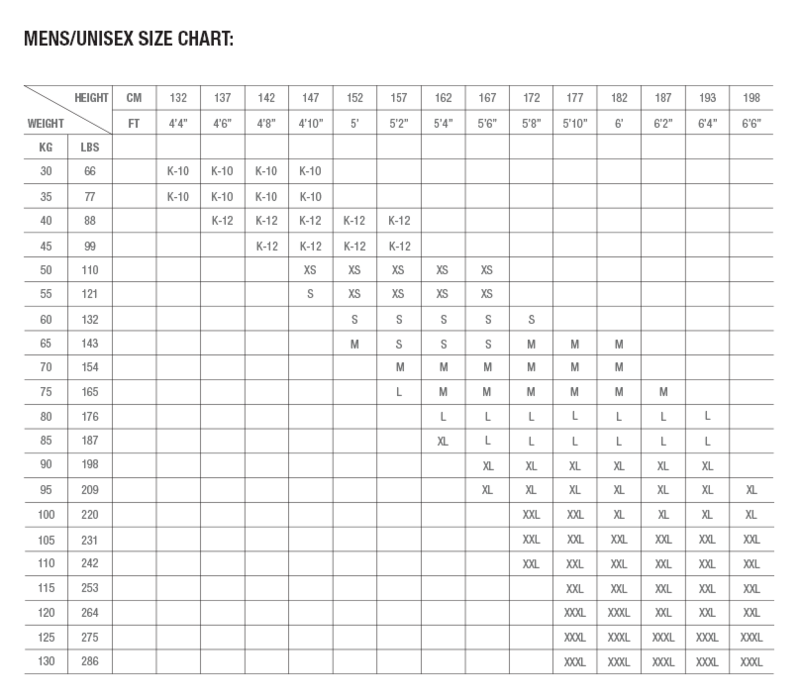 Contact The Boat Warehouse for information on the availability of other Zhik products. Click the button below to add the Zhik Spandex Long Sleeved Top - Men's to your wish list.